For the best deals on all the latest JDSU components, shop Precision Fiber Products. JDSU devises solutions to ensure that cable, fiber, and other networks are always operating at their best. Precision Fiber Products delivers high-quality solutions for less! 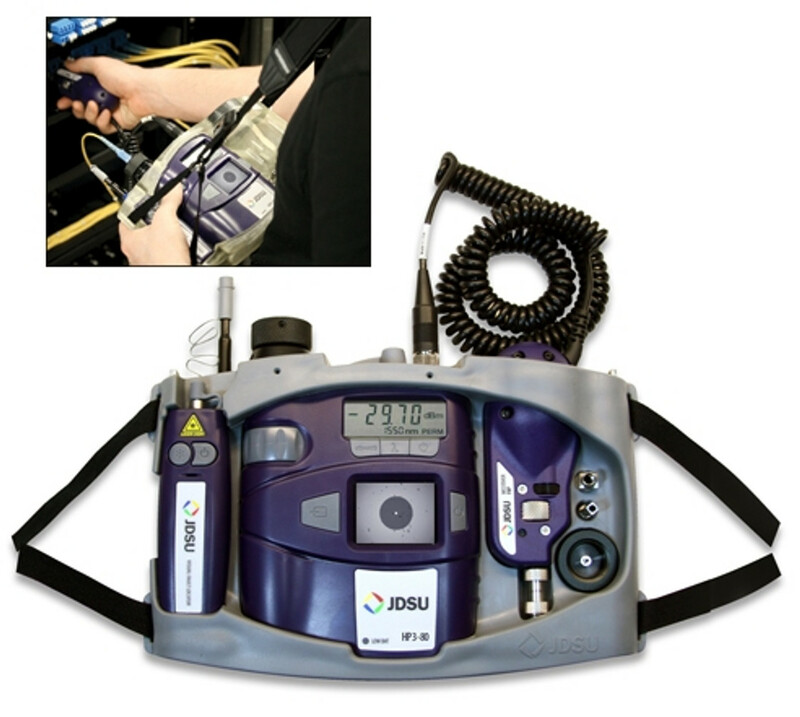 Check out JDSU adapters that connect easily to fiber optic equipment to make access, testing, and cleaning more convenient than ever. We also carry specialized accessories, like the clamp-type tripod for fiber microscopes and a superior tone generator that gives you more options for multiple line testing than you’ll find on many competitor’s products. More choices, better quality, and lower prices? You’ll find all this and more when you shop JDSU at Precision Fiber Products!